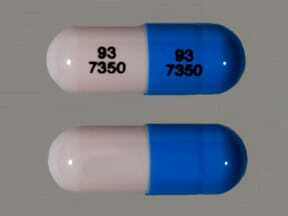 Take this medication by mouth as directed by your doctor, usually once daily, before a meal. If you are self-treating, follow all directions on the product package. Dosage and length of treatment are based on your medical condition and response to treatment. 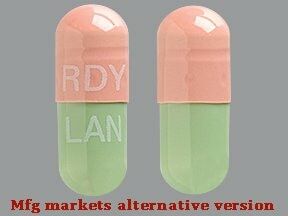 Do not increase your dose or take this drug more often than directed. If you have any questions, ask your doctor or pharmacist. What conditions does Lansoprazole treat? List Lansoprazole side effects by likelihood and severity. What should I know regarding pregnancy, nursing and administering Lansoprazole to children or the elderly? Some products that may interact with this drug include: methotrexate (especially high-dose treatment). Does Lansoprazole interact with other medications? 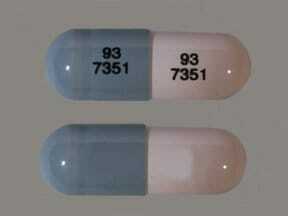 This medicine is a peach light blue, oblong, capsule imprinted with "93 7350" and "93 7350". This medicine is a peach light gray, oblong, capsule imprinted with "93 7351" and "93 7351". 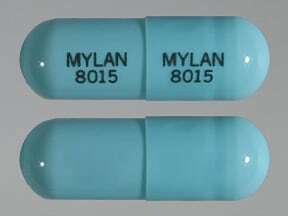 This medicine is a green, oblong, capsule imprinted with "MYLAN 8015" and "MYLAN 8015". 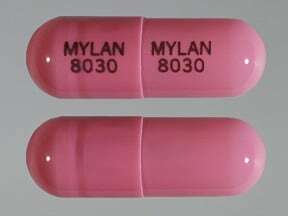 This medicine is a pink, oblong, capsule imprinted with "MYLAN 8030" and "MYLAN 8030". 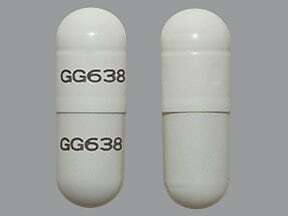 This medicine is a white, oblong, capsule imprinted with "GG638" and "GG638". 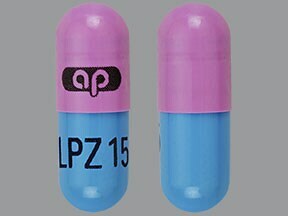 This medicine is a pink blue, oblong, capsule imprinted with "logo" and "LPZ 15". 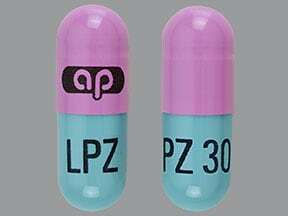 This medicine is a pink green, oblong, capsule imprinted with "logo" and "LPZ 30". 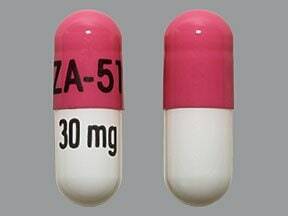 This medicine is a pink white, oblong, enteric-coated, capsule imprinted with "ZA-51" and "30 mg". 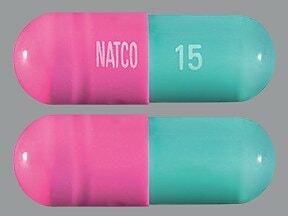 This medicine is a pink green, oblong, capsule imprinted with "NATCO" and "15". 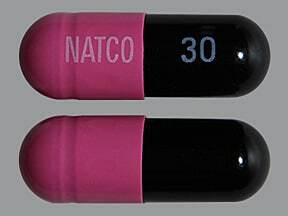 This medicine is a pink dark blue, oblong, capsule imprinted with "NATCO" and "30". 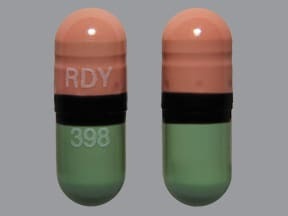 This medicine is a peach light green, oblong, capsule imprinted with "RDY" and "398". 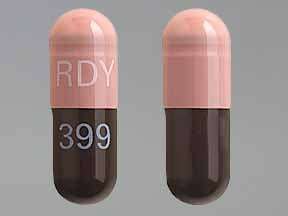 This medicine is a pink black, oblong, capsule imprinted with "RDY" and "399". 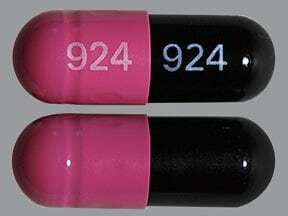 This medicine is a pink black, oblong, capsule imprinted with "924" and "924". 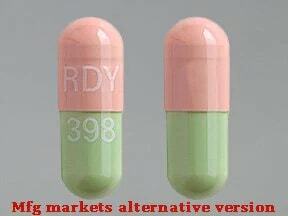 This medicine is a pink green, oblong, capsule imprinted with "RDY" and "398". 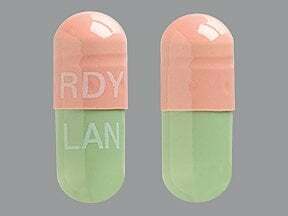 This medicine is a pink green, oblong, capsule imprinted with "RDY" and "LAN". 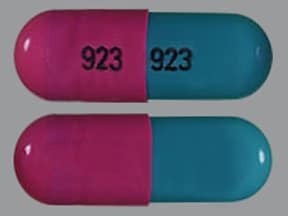 This medicine is a pink green, oblong, capsule imprinted with "923" and "923".